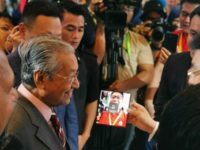 Telekom Malaysia Berhad today announced a raft of improvements for their unifi convergence brand along with new mobile plans that were showcased by Moharmustaqueem Mohammed, Acting Executive Vice President of unifi under the collective #khabarbaik movement that also acts as a hashtag on social media. 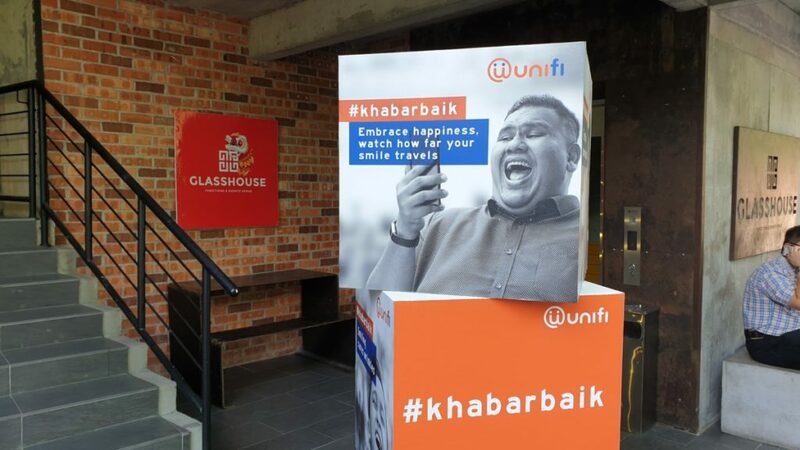 On top of a top-to-bottom revamp in terms of attitude and approach to customers with an angle towards enhanced positivity throughout the organisation, including the news that TMPoint outlets will soon be open on Saturdays and Sundays, unifi’s #khabarbaik movement aims to offer 4 new Mobile postpaid plans made for every conceivable customer at every price point. 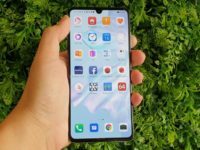 Unifi users with very modest needs can opt for the unifi Mobile 19 plan which offers 2GB (1GB LTE + 1GB 3G) of data, 25 texts and 5 minutes of talk time for RM19 a month. Slightly higher up is the unifi Mobile 29 plan which offers 3GB (2GB LTE +1GB 3G) of data, 50 minutes of talk time and 25 texts for RM29 a month and the higher end unifi Mobile 39 plan which has 5GB data (4GB LTE+ 1GB 3G) along with 50 minutes talk time and 25 texts for RM39 a month. 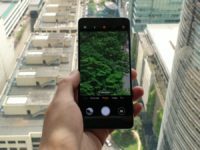 For those with more substantial needs, the unifi Mobile 59 plan throws in 10GB of data (9GB LTE + 1GB 3G), 100 minutes of talk time and 25 texts for RM59 a month. 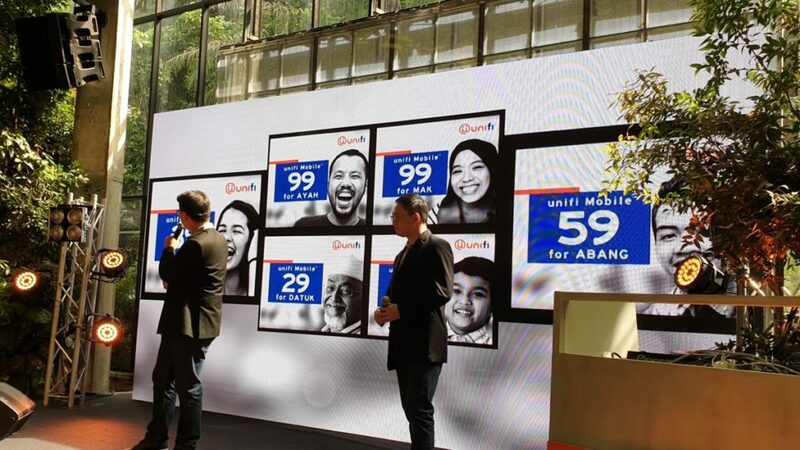 These four new plans – Mobile 19, Mobile 29, Mobile 39 and Mobile 59 – join the existing unifi Mobile 99 plan which has unlimited data, calls and texts. Unifi also reaffirmed a more aggressive stance towards upgrade existing Streamyx customers to unifi for those residing in unifi coverage areas while unifi is committed to bringing alternative technologies by TM or other infrastructure providers for those in non-coverage areas.